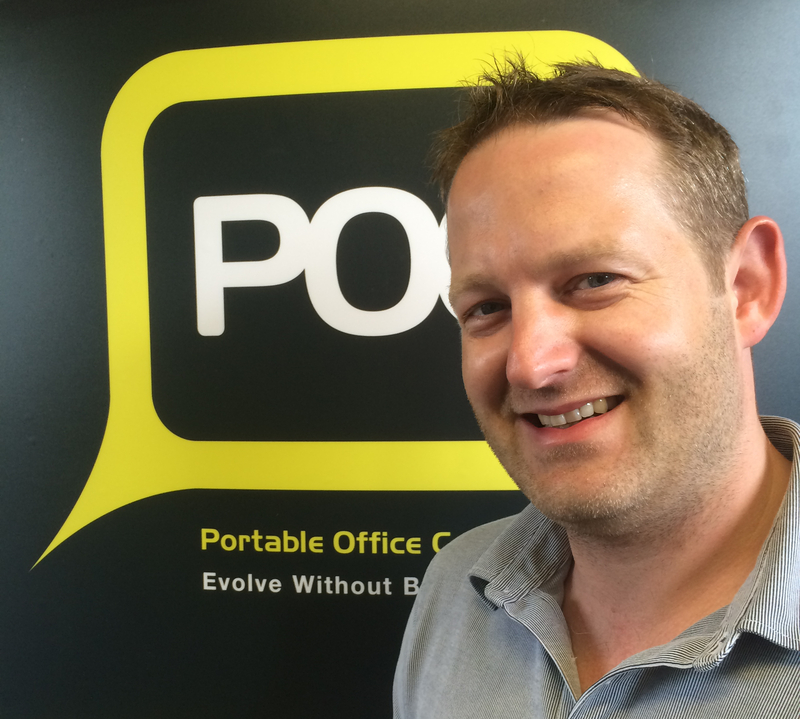 The Portable Office Company (POC) has launched its new ‘white label’ dedicated hosted desktop product through UK partners in the ICT industry. The dedicated hosted desktop gives users the option to download their own software into the hosted desktop and can guarantee up to 4 vCPU and 8MB VRAM for power users. The new release joins the existing shared hosted desktop offering. These options enable The Portable Office Company's partners to offer their customers a unique cloud-based Hosted Desktop product set backed up by Wipro – a systems integrator that holds some of the industry’s highest accolades for quality and service – and its engineering resource and expertise. The leading provider of white labelled Windows® Virtual Desktop products for the UK ICT industry. Evolve without boundaries.